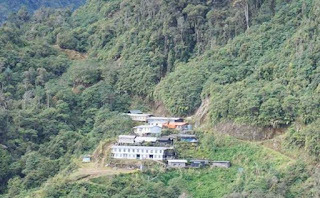 Crater Gold Mining Ltd is awaiting a final site inspection by the Chief Inspector of Mines before restarting operations at the HGZ underground gold mine in Papua New Guinea. 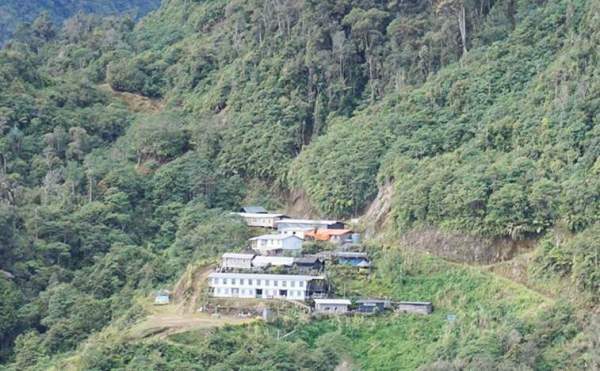 The inspection forms part of the approval process for a revised mine plan for HGZ and the company hopes to schedule it in the next few weeks. Restarting operations requires reissue of several operational permits which had lapsed during the period of care and maintenance, and human resources activities. These include the re-hiring of past employees, the hiring of new employees and associated OH&S induction activities. Crater Gold continues metallurgical testing of samples taken from the 1960 RL at HGZ, which is part of the company’s Crater Mountain project. This information is being used to investigate modifications or changes to the processing equipment on site with a view to increasing the levels of gold recovery. Modifications will be implemented and refined once ore is being produced from mining at the 1930 RL. Upcoming exploration drilling will initially be undertaken from within the 1960 RL adits. The start of drilling also has to wait for the approval to recommence underground operations.